Vaccines protect infants, children and teens from 16 diseases, says the CDC. Pediatricians recommend that babies get vaccinated on schedule, as they’re most prone to complications from illness. Between birth and age six, children get dozens of vaccinations — and with good reason. According to the American Academy of Pediatrics, childhood immunizations have reduced the number of infections from vaccine-preventable illnesses by 90 percent. 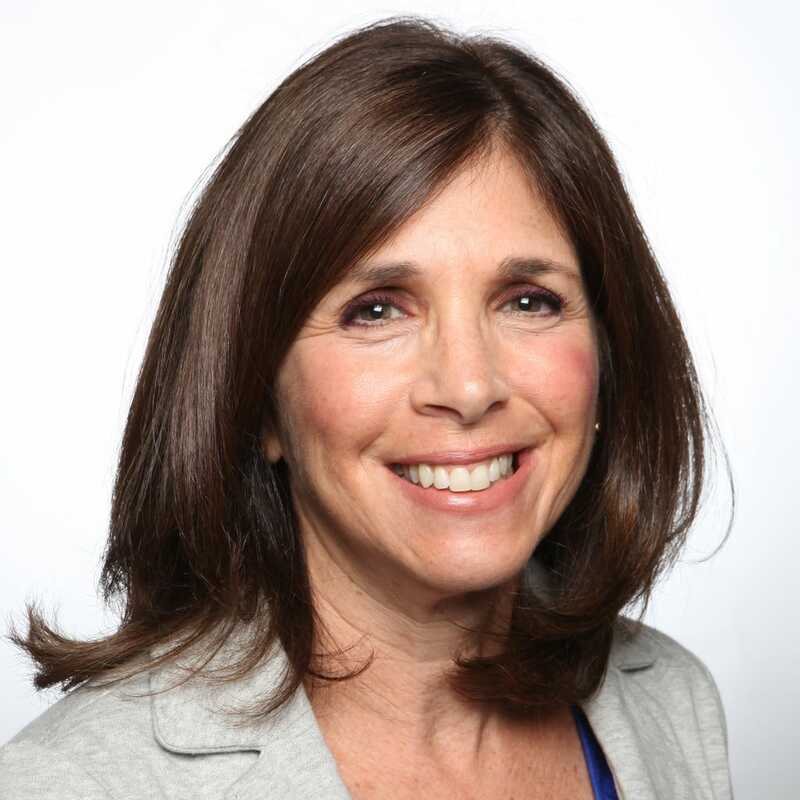 Babies are at the highest risk for developing dangerous complications from illness, which means it’s critical to get them vaccinated on schedule, says Dr. Vicki Iannotti, a pediatrician with Children’s and Women’s Physicians of Westchester in Hawthorne. Vaccines can prevent infants, children and teens from developing 16 diseases, including whooping cough (pertussis), polio, measles, mumps, rubella (German measles), and bacterial meningitis, according to the Centers for Disease Control and Prevention. Infants get their first shot, against Hepatitis B, shortly after birth. The next round of immunizations is given at two months, against Hepatitis B, rotavirus, diphtheria, pertussis, tetanus, polio, Haemophilus influenzae type B and pneumococcus. The recommended immunization schedule for children from birth to age six includes vaccines at regular intervals. “The diseases of pertussis and Haemophilus influenzae cause the most serious infection in young babies,” says Iannotti. The measles outbreak that started in late December at Disneyland, in California, led to 147 cases of the virus in seven states, according to the CDC, and reinvigorated the debate about vaccine safety. “There are some people who feel the shots carry a danger as opposed to recognizing the danger is often in not doing the shots,” says Dr. Michael Lasser, a pediatrician in Cortlandt. Parents who want to delay vaccines, or skip them altogether, are putting their children at risk, says Dr. Daniel Cohen of North Rockland Pediatrics in Garnerville. The first dose of the measles vaccine (MMR, which includes protection against mumps and rubella) is given to children between 15 and 18 months of age. “I think it’s dangerous on a public-health scale not to give the vaccine,” he says. Le Guillou often sees families that question the efficacy of vaccines in general. Vaccines have gone through rigorous testing, says Iannotti, and are known to protect children from unnecessary illness. Family members and caregivers of infants should be sure they’re up-to-date on their DTaP (diphtheria-pertussis-tetanus) vaccines so they can’t pass along whooping cough, she says. It is also crucial that parents, grandparents and caregivers get a flu shot each year, says Iannotti. Flu vaccines are recommended for babies, starting at six months. 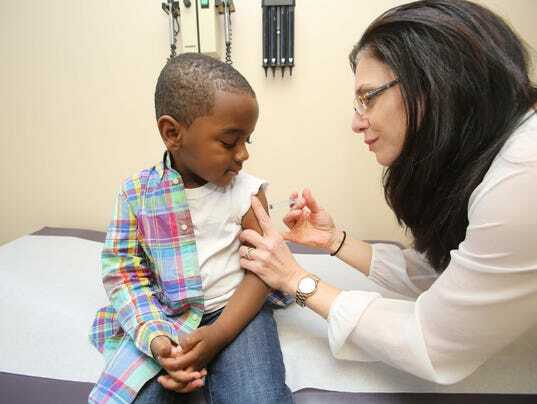 Vaccinations are critical to children’s health, adds Iannotti, noting that the past several decades have seen additions to the list of immunizations, including shots against rotavirus, Hepatitis A, pneumococcus and chicken pox. “It’s a long list, but it’s a matter of saying to parents, ‘This is what we can do to prevent serious illness,’ ” she says.